2) If the products in production do not meet the quality requirements, the monitor should be notified at the first time to conduct the commissioning, and the sample after the commissioning should be submitted to the inspectors for confirmation before entering the normal mass production. 3) In their own do not understand, do not know whether the quality is qualified, to find the inspection personnel to confirm the situation, or directly look for the monitor to understand, strictly prohibit self-determination. 4) after the production is finished, each carton should have a clear production card and fill in according to the requirements. 5) quality is produced, not checked out. Therefore, injection operators are very important. They are the first nozzle, and must be self tested in production. 1) correct use of tools such as blades and diagonal pliers. 2) correct use of clamp and fixture, and operate strictly according to the operation instructions of each fixture. 1) If the injection molding machine of automatic production has abnormal mechanical and mold, or the product quality is abnormal, it should first open the safety door, then press the manual button, and then call the technician to deal with it. 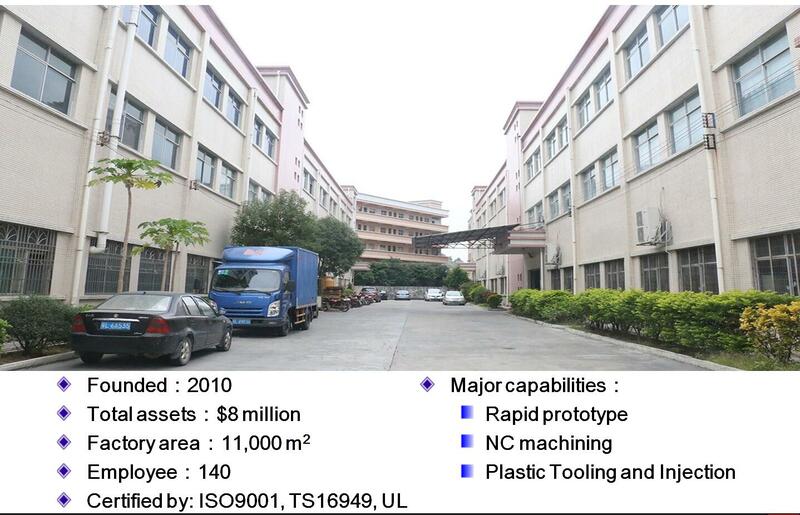 2) Semiautomatic injection molding machines must have nozzles and products removed before closing the safety door, confirming that the parts are completely out of the mold before the next single injection molding to prevent pressure loss molds, fixtures. 3) the emergency stop button should be pressed immediately when threatening personal safety in operation.